Do You Have Any Of These Small Business Challenges? 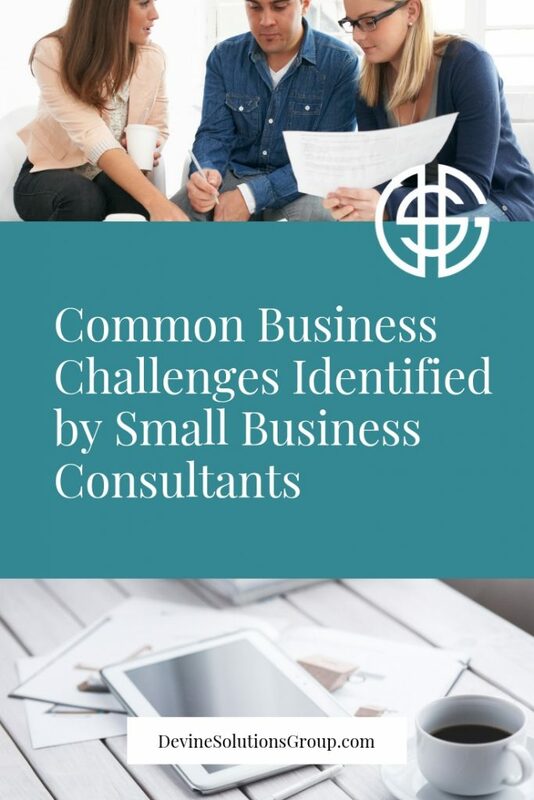 A Small Business Consultant Can Help! As a small business owner, you’re faced with a whole slew of challenges along your journey toward success. That’s free enterprise. I mean think about it, you’re managing day-to-day operations, planning your growth and trying to carve out that ever elusive work/life balance. Challenges are healthy but distractions can really interrupt your game. Distractions such as a new administration, interest rate hikes, healthcare and your local economic climate. So, what are the real issues that business owners are concerned with? See what over 550 small business owners had to say in a survey conducted by TD Bank. Whenever a new administration takes over, inevitably, healthcare is one of the first things on the docket. Of the small business owner’s surveyed, 25% indicated that the new administration is a primary challenge for them especially during the next 12 months. Despite President Trump’s advocacy for small businesses and tax cuts, his ability to connect with owners has been a challenge. Many question if it’ll be easier to access capital. The real story here is that with any new administration, change and uncertainty are always part of the package. Small business consultants will tell you… Uncertainty is the enemy of planning. Small business owners are resilient and can often deal with change, but it’s incredibly hard to plan if you don’t know what change is coming. The fact that the Feds have increased interest rates three (3) times since December is a big concern. According to the survey, more than a fifth of small business owners said that rising interest rates would be one of the top challenges for their business over the course of the next year. This is understandable. Rate increases make secured funding more challenging than it already is. Cash management and cash planning is a back-end challenge that needs to be accounted for in your business plan, so do loan terms, lines of credit, business credit cards and the impact of interest rates on monthly payments. If you fail to plan, you plan to fail. Costs and regulatory changes have a significant impact on small business. Almost a quarter of small business owners said healthcare was their primary challenge. Most owners work off of very tight margins and have to actively manage income and expenses on a daily basis. Bay Area business consultants would advise that this is a line item you definitely need to plan for in your budget. Be sure to include a contingency for increased healthcare costs in your budget, increases happen. Local and regional economic vibrancy is definitely a challenge for small business owners as well. In fact, 56% of owners stated it was their main challenge. As a small business, there’s not a whole lot you can do individually to affect the health of your local economy, however a group of businesses such as those involved with a local chamber of commerce can. Across the nation, many local businesses have managed to thrive despite concerns about the health of their local economy. This is how they do it . . .they start with collaboration — local companies that work together to bring about change benefits everyone. Join your local chamber of commerce and other local business groups so you can organize a committee that addresses and solves local issues. You may also want to investigate the possibility of obtaining some grants for downtown redevelopment. This can make a big difference in foot traffic. 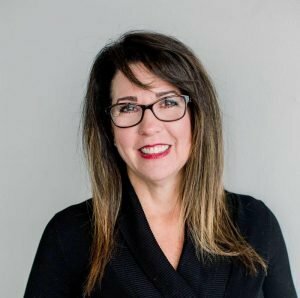 Devine Solutions Group (https://www.devinesolutionsgroup.com/) supports local small business owners not only with their Bay Area digital marketing services, but by providing the best business consulting to assist them with growing their business and guide them through the important challenges they face.